The Last Tradition: Be Afraid Be Very Afraid: THE NEW GM - NO DRIVER! Be Afraid Be Very Afraid: THE NEW GM - NO DRIVER! There's no reason under the Sun why the idea of driverless cars is a good thing. Part of being human is controlling our own destiny. So it's a very foolish thought to believe that giving up control of the car we drive doesn't invites control by others as we become dehumanized. Not good! Wake up! Yahoo News reports regulators will "carefully and responsibly" review General Motors' request to test an autonomous car without a steering wheel, US Transportation Secretary Elaine Chao said Sunday. "It is now coming to the stage with the rapid advancement of self-driving technology that this request is now a reality," Chao said on the sidelines of the Detroit Auto Show. 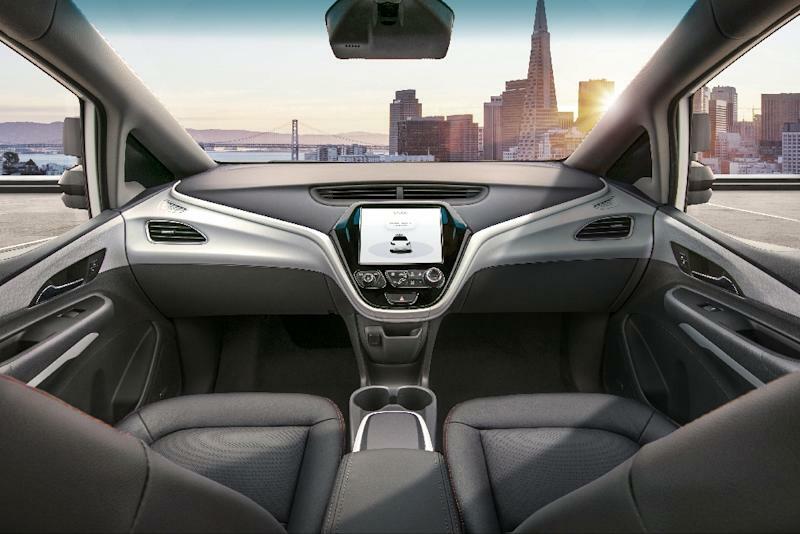 GM on Friday unveiled the Cruise AV, an autonomous vehicle with no steering wheel or pedals, announcing it had asked the National Highway Traffic Safety Administration to exempt it from a number of federal standards that cannot be met with a driverless car.